According to the United Nations World Tourism Organization, France has been the worlds most popular tourist destination for over 25 years. 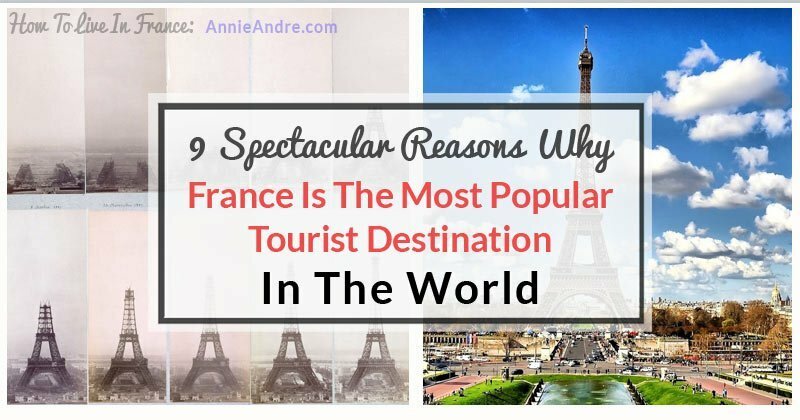 Let’s explore some of the things that make France so popular with tourists. Many people visit France simply because they consider it to be one of the most beautiful places in the world. Other people visit France for the numerous tourist attractions, cities of cultural interest such as Paris and Strasbourg, the spectacular beaches, the French Alps, the language, the food and so much more. It’s no wonder France has held the number one position for 25 years. Let’s take a closer look at 9 absolutely wonderful places in France that attract part of the 86 million visitors each year. 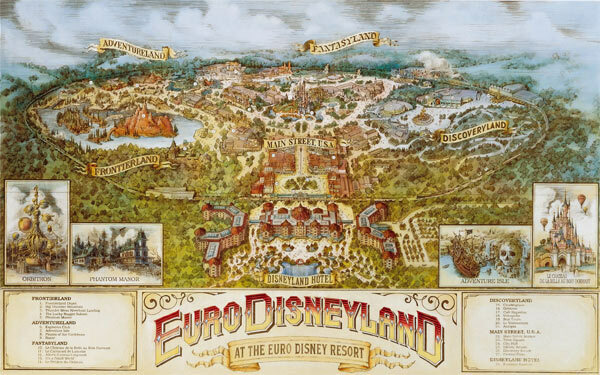 Since 1992, Disneyland Paris, originally called Euro Disney resort has been drawing crowds from all over the world. Currently it is the number one tourist attraction in all of France and Europe, even beating out the Eiffel Tower and the Louvre. It is also the 16th most popular tourist attraction in the world. 14.8 million people visited Disney Paris in 2015 according to their annual report. Originally constructed as the entrance to the 1889 World’s Fair to celebrate the 100th anniversary of the French Revolution, today it is what people think of first when they think of France. 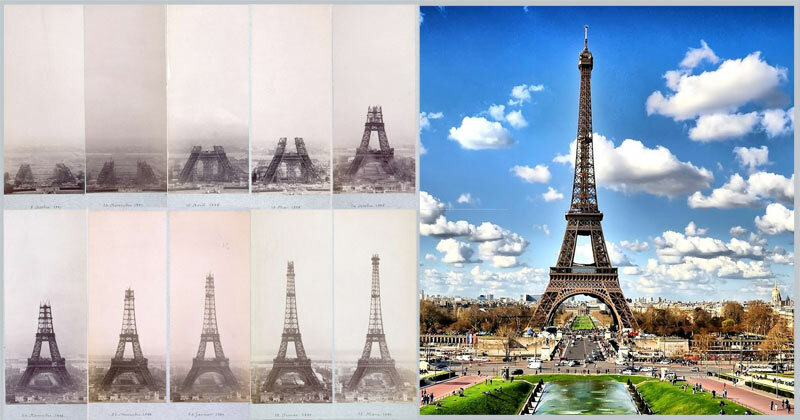 Measuring 321 metres tall, the equivalent to 81 stories, the Eiffel tower serves not only as a national monument and major tourist attraction but also as an observation and radio broadcast tower. The Louvre has a long and sorted history. 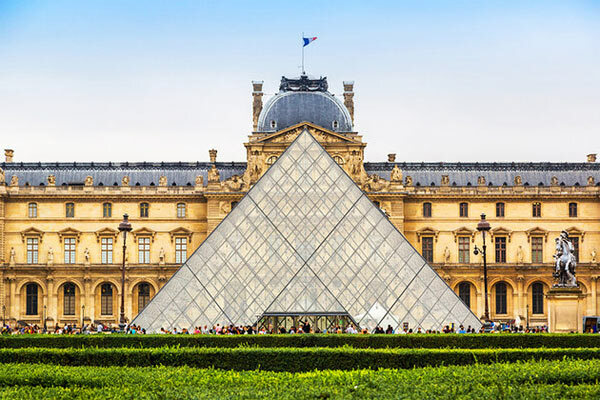 The Louvre which we know today is not only one of the largest museums in the world, housing over 460,000 pieces of art and artifacts, it’s also one of the most visited galleries on the planet. in 2014 alone it received over 9.3 million visitors. Initially built as a fortress in the late 12th century, it was converted to the the main residence for French kings in the 16th century. Then in 1682, Louis XIV relocated the imperial home to Versailles, leaving the Louvre primarily as a place to display the royal collection. 100 years later during the French revolution, the National Assembly decreed that the Louvre should be used as a museum to display the nation’s masterpieces to the masses. Some of the more notable treasures housed at the Louvre include La Jaconde known in English as The Mona Lisa. Winged Victory of Samothrace, Vénus de Milo, Eugène Delacroix’s Liberty Leading the People, Great Sphinx of Tanis , Aphrodite of Milos and the list goes on. Transformed from a humble hunting lodge by Louis XIV into the now familiar Versailles Palace which epitomizes royal elegance. 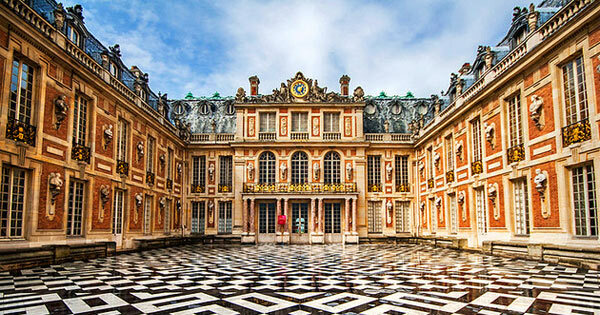 Every year over 3 million people travel to Versailles to see how former French royalty lived. Everywhere you look is an amazing delight. It’s embellished by generations of lavish gardes, landscape, architecture, sculptures, decorations, art and more! Some of the more popular things to see at the palace include the State Apartments, the incredible Hall of Mirrors, the Versailles Gardens and The Trianons. 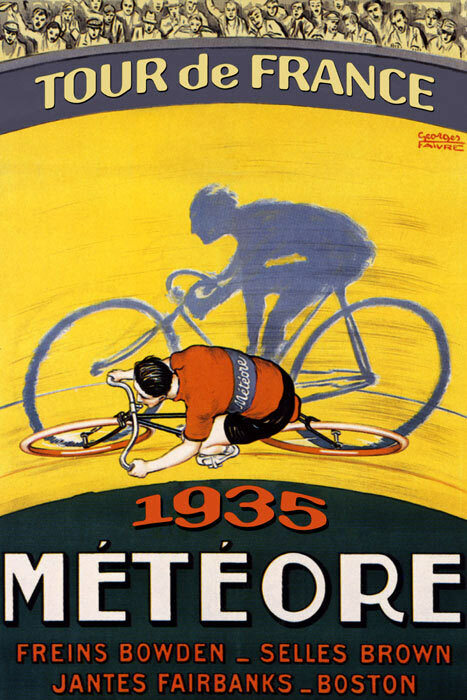 For over 100 years since 1903, the tour de France has been attracting spectators from around the world. Not only is the Tour de France the globe’s biggest bike race, it’s also the largest sporting even on the planet. For three weeks during part of June and July, people from all over the globe flock to France to watch bicyclists race some 3,200 kilometres (2,000 miles) mostly around France in a collection of phases. In a typical years race, the Tour de France can attract roughly 12 million spectators along the route of the race. You’ve heard of Brie, Camembert and Blue cheese? In terms of types of French cheeses, that’s just the tip of the iceberg. As master cheese maker, Pierre Androuët once said “Un fromage pour chaque jour“, which simply means “there exists a different cheese for each day. 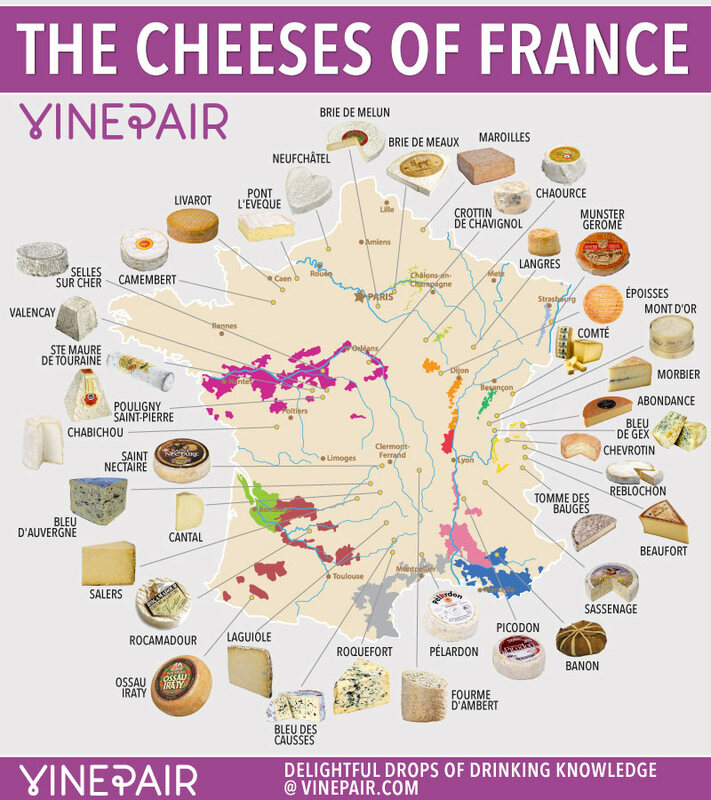 Officially, France produces roughly 350 to 450 different varieties of cheese. Some say the number is closer to 1,000. Whatever the number, cheese-making in France is an old art: goat cheese goes back to at the very least 500 AD, the blue-veined Roquefort was discussed in documents of an old abbey as very early as 1070, and tough ranch cheeses like Emmental began to show up in the 13th century. Europe’s greatest mountain range system is without a doubt the Alps, stretching 1,200 km across eight Alpine countries including France’s French Alps. There is a wide range of winter and summer activities available to visitors in the French Alps which attract roughly 60-80 million visitors each year. Some activities include skiing, snowboarding, mountaineering, biking and rock climbing to name a few. Every year, approximately 30,000 mountain climbers from all over planet set their sites on making the treacherous 2 day, 4,810 metres (15,780 feet) climb up the highest point of the French Alps -Mont Blanc. Climbing Mont Blanc although beautiful is also dangerous claiming the lives of almost 100 people each year making it Europe’s’ deadliest mountain. For those visitors who would rather not risk their lives, and climber Europe’s most dangerous mountain, there is always the cable car which will take you up to Aiguille du midi where you”ll have a dazzling 360° view over Mont Blanc-the French, Swiss and Italian Alps. Every summer an astounding 5,000 people a day take the cable cars. 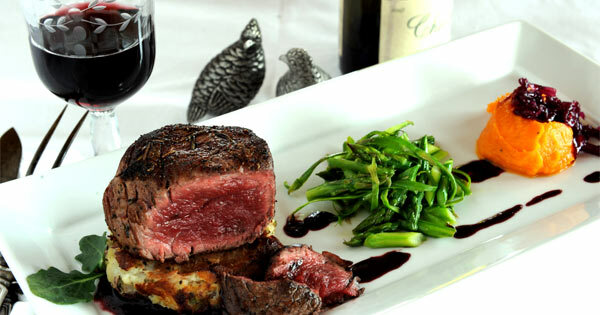 In addition to all the attractions, French food is also a major draw for tourists. The French mealtime tradition, (Gastronomic meal of the French) with all its wine pairing, social rituals, the setting of a beautiful table and associated skills and crafts that the French are renowned for was even granted UNESCO World Heritage Status in 2010 when it was added to the representative list of “Intangible Cultural Heritage of Humanity”. The Gare du Nord railway station in the heart of Paris France handles approximately 190 million passenger per year and is considered to be the busiest station in Europe and the third largest and busiest in the world. 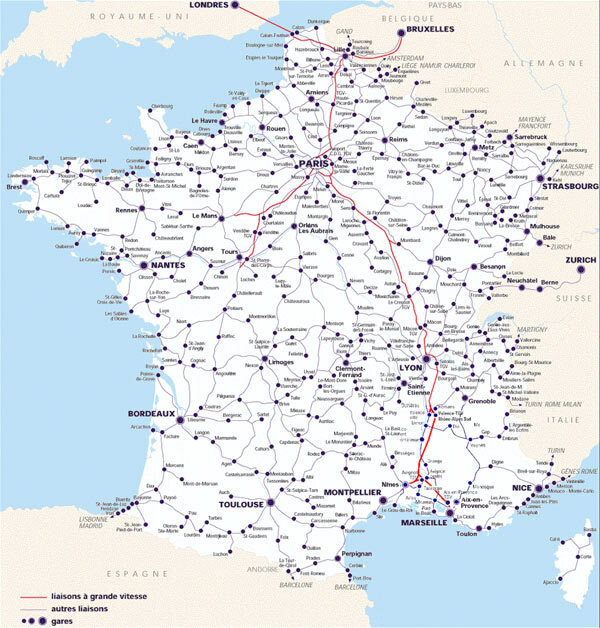 With over 29,000 km of railway, visitors to France can easily travel from one end of France to the other quickly without the need for a car making it even more appealing and easy for tourists to visit every corner of France.